In spite of all sharing settings correct, many users are facing a issue of Cast to device not working. There are many error messages like contacting device or no device found, but all of those error messages leads to only one thing and that is your windows 10 PC is unable to cast media on other devices. Here are some of the best fixes for this problem. 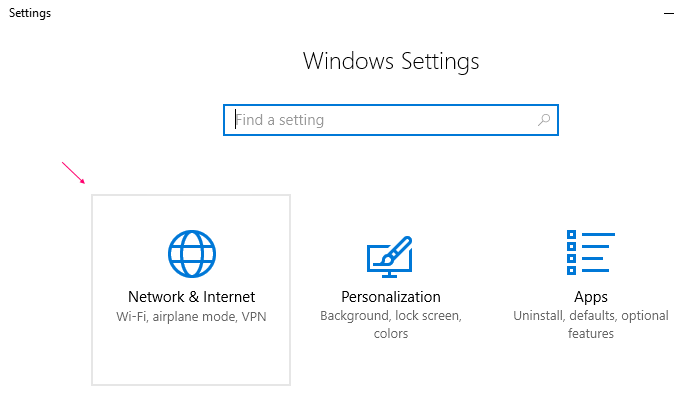 1 – Open settings by press windows key + I together. 3 – Now, scroll down in the right side and click on Network & Sharing centre. 4 – Now, click on Change adapter sharing settings from the left menu. 5 – Now, Just choose the radio button saying Turn on Network discovery. 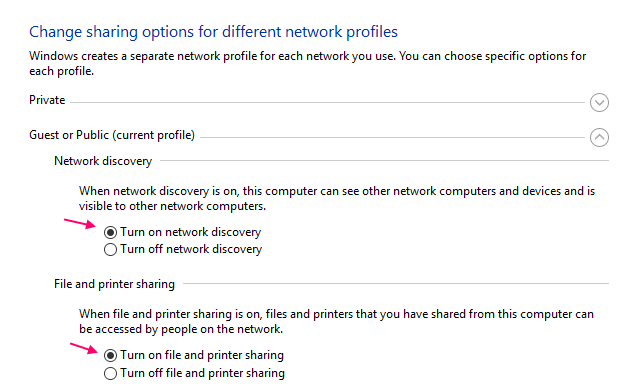 Also Turn on File and printer sharing. 6 – Finally, click on Save changes. Now, try to see that your problem is resolved or not. 1 – Press windows key + I together to open run command box. 2 – Now, write devmgmt.msc in it and hit enter to Open Device manager. 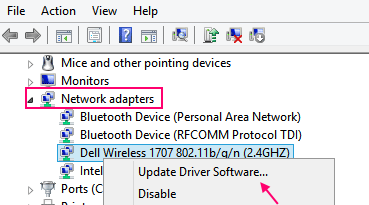 3 – Just Click on Network adaptors -> The network adaptor name. 4 – Do a right click and then click on update driver software. 5 – Click on Search automatically for updated driver software. 6- Finally reboot your computer and then try to cast to device. 1 – Open settings by pressing windows key + i together. 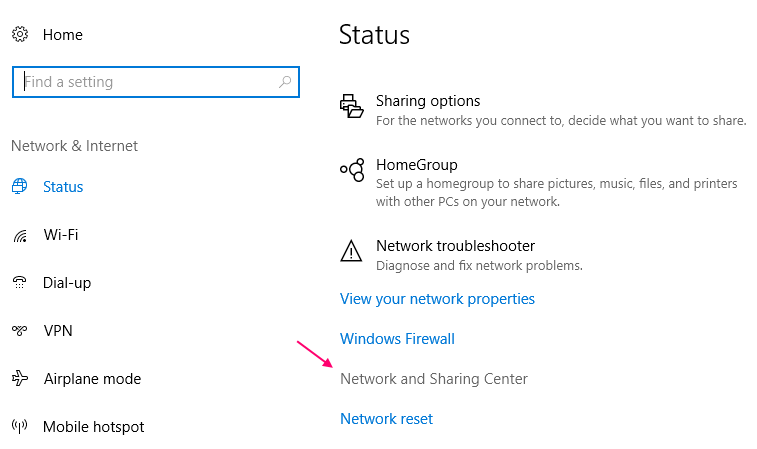 4 – Now, Choose Network adapters in the section find and fix other problems from right section.